Richard Korkes' 1954 Ford Convertible of Whippany, New Jersey. This was Korky's own car, and he started to restyle it at age 19. 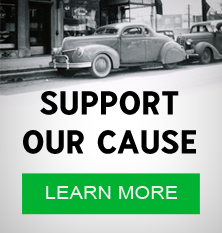 The car became known as The Parisienne. A 1950 Ford that Korky restyled for an unknown owner in the 1950s. Modifications included a shaved hood, removed door handles, frenched headlights, 1954 Oldsmobile side trim and a 1954 Chevrolet grille bar. The photo was taken outside the old Whippany School building, right down the street from Korky's house on Highland Avenue. Photo from the Richard Korkes Photo Collection. A 1947 Mercury convertible that Korky restyled for an unknown owner in the 1950s. Photo from The Richard Korkes Photo Collection. Korky had four customs at display at the 1960 Hartford Autorama. Two of these, Robert Giblock's 1951 Ford and John Nadzon's 1954 Mercury, made its debut at the show. 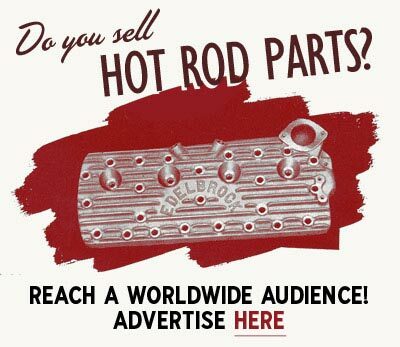 This is an ad Korky ran in the souvenir program for the show, underneath a presentation of the four cars. His shop at the time was located at 14 Highland Avenue, a two-car wood frame garage behind his parent's house in Whippany. Korky's Kustom Shop was a custom body shop in Whippany, New Jersey. The shop was owned and operated by Richard "Korky" Korkes. Korky had four custom cars on display at the 1960 Hartford Autorama, two of these, Robert Giblock's 1951 Ford and John Nadzon's 1954 Mercury, made its debut at the show. Korky ran an ad in the Souvenir Pictorial for the show advertising his business. In the ad, he advertised for custom-built bodies, interiors & engines and custom made taillights and parking lights in lucite. After building a bubble-topped 1962 Jaguar for Bobby Freeman, George Barris asked Korky if he wanted to come to California and work for Barris Kustoms. Korky took the offer and went across the country. Thomas Casserly, an old neighbor of Korky, believes Korky did some work at Whippany Auto Body on route 10 for a short while before he headed West. At Barris Kustoms Korky went on to become the shop foreman. 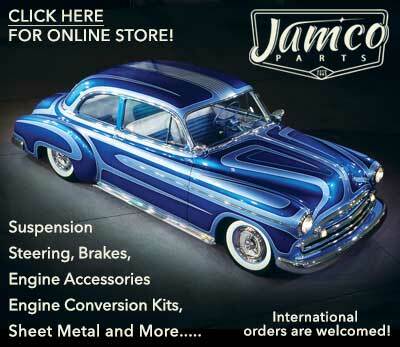 Subscribe to our newsletter and receive updates on Korky's Kustom Shop and other subjects featured on Kustomrama. 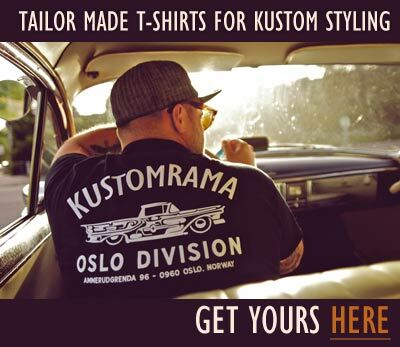 If you have additional information, photos, feedback or corrections about Korky's Kustom Shop, please get in touch with Kustomrama at: mail@kustomrama.com. This page was last edited on 6 April 2019, at 05:06.